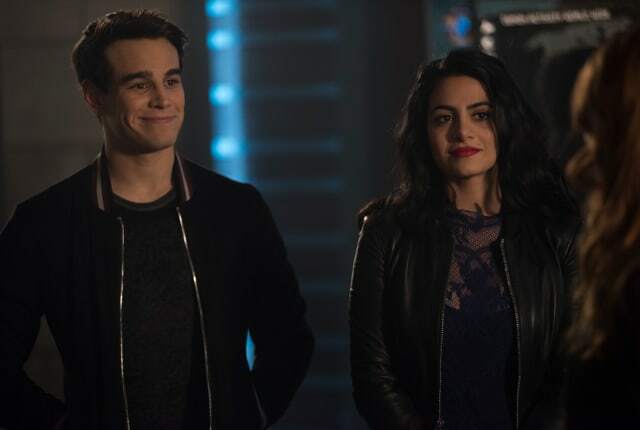 Watch Shadowhunters Season 3 Episode 13 online via TV Fanatic with over 1 options to watch the Shadowhunters S3E13 full episode. Affiliates with free and paid streaming include Amazon. Simon, you don't deserve to come second. You deserve someone who will love you heart and soul. Permalink: You don't deserve to come second. I wish I was half as strong as you on your weakest day. Permalink: I wish I was half as strong as you on your weakest day.